Since it’s the first time sitting for the exam for many of my students, they usually ask me to give them an IELTS listening overview. The Listening test is the first section of the exam, and it often gets overlooked because candidates focus on the Writing or Speaking sections instead. This first section moves quickly, however, and you only hear the recordings once! In this post, I’ll walk you through the different aspects of the Listening section. Let’s get right into it! Both Academic and General Training candidates take the same Listening test. The IELTS Listening test consists of 40 questions and lasts 30 minutes with 10 minutes to transfer your responses at the end. You’ll hear 4 different recordings, 2 monologues, and 2 conversations, and the number of questions per task will vary by the test. You’ll have 30 seconds in between each of the tasks. The accents used will vary as well and can include those from America, Canada, Great Britain, Australia, New Zealand, etc. You will never hear the recordings more than once, and you’ll write your answers in the test booklet as you listen before transferring answers at the end. During Task 1 and 2, you’ll hear recordings of spoken English in social settings. In the first task, you’ll hear two people discussing something in a social setting, and it often includes a transaction or exchange of information (how to purchase tickets to an event, the dates and costs of a hiking tour, etc.). You’ll be tested on your ability to listen for specific facts about booking a tour, course, or conference facility. Next, you’ll hear a monologue with one person speaking about a topic in a social setting. It still involves giving information about a service or transaction in a brief presentation or guiding you through a physical location. You’re still looking for specific facts about an event, a tourist attraction, or a location like a museum. During Task 3 and 4, you’ll hear recordings of spoken English in academic settings. This can be a dialogue or a group conversation and often includes a teacher or school advisor speaking to students in a discussion or an interview in an academic setting. You’ll be asked questions regarding specific information, as well as some questions about the attitudes or opinions of the speakers. For the final task in the Listening section, it’s back to a monologue. You’ll hear a lecture or speech that will most likely be about an academic topic or career path you’re unfamiliar with, but don’t worry: this exam is concerned with testing your English proficiency, and the questions are designed for non-experts to answer them! You’ll need to listen for main ideas of the conversation, specific information (as usual), and attitudes and opinions shared by the speakers once again. Plan, map, diagram labelling-You’ll have to follow directions, understand spatial relationships, and fill in labels of a plan (building like a library), diagram (of a process like creating cheese or the way an object like a flashlight works), or a map of a location (like a town). Form, note, table, flow-chart, summary completion-You may be asked to fill gaps in a form (names, dates, factual information), notes, a table (summarizes information by categories), or a flow-chart (demonstrates steps in a process). Read instructions carefully! Sentence completion-Candidates have to fill in sentences about the recording they heard using the given parameters. Words with hyphens (e.g. twenty-five) count as one word, and it must complete the sentence in a grammatically correct manner. Short-answer questions-You’ll answer a question with information from the recording following the given parameters, so read these requirements carefully. You may also be asked to give more than one pieces of information as part of your response. Each recording is only played ONCE, so you should write your responses on the test booklet or scrap sheet as you listen. 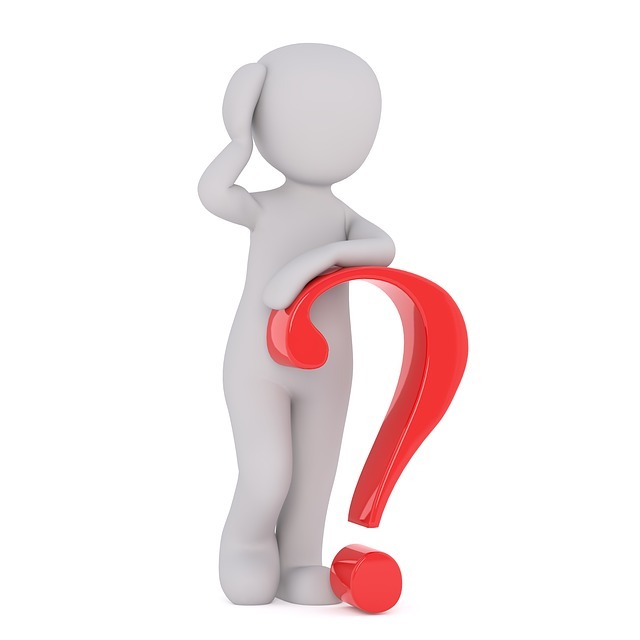 Information in the audio recordings follows the order of the questions for most question types. Pre-read the questions and listen to the introductions of the sections to try to predict what the general context or topic of the audio clip is, as well as what the speakers might talk about next. You can also think about synonyms and paraphrasing, that might be found in the audio clip, as the questions will not be stated exactly the same as the information in the clip. Use the final 10 minutes to transfer your answers carefully to the answer sheet, and don’t add any unnecessary words from the test booklet that might cause you to go over the response parameters. When pre-reading the questions, underline keywords that you should listen for in order to be guided to the correct response. Underline what information type the question is asking you to identify, as well as names, dates, etc. Because the questions follow the order of the recording, you should not get stuck on one response if you believe you have missed the answer. Let it go and continue forward to gain as many points as possible by answering the rest of the questions. The intonation of the speakers can help you identify questions and responses, as well as the tone (positive or negative) of those responses. Relax and enjoy the process! 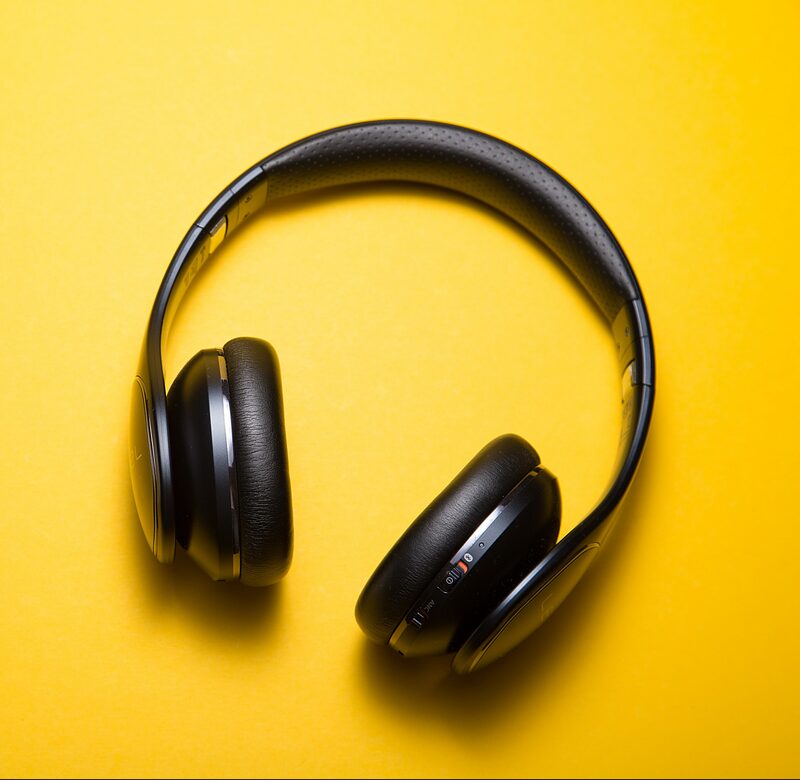 Make sure you check out our post on How to Improve Your IELTS Listening Skills for more specific strategies for completing the first part of the IELTS exam! Have any questions about the Listening Section? Ask us in the comments! If you liked this IELTS Reading Strategy, you’ll love our free IELTS study guides delivered directly to your inbox! Stop wasting time on outdated PDF textbooks that slow your progress! Join our growing community below, and please share with friends! 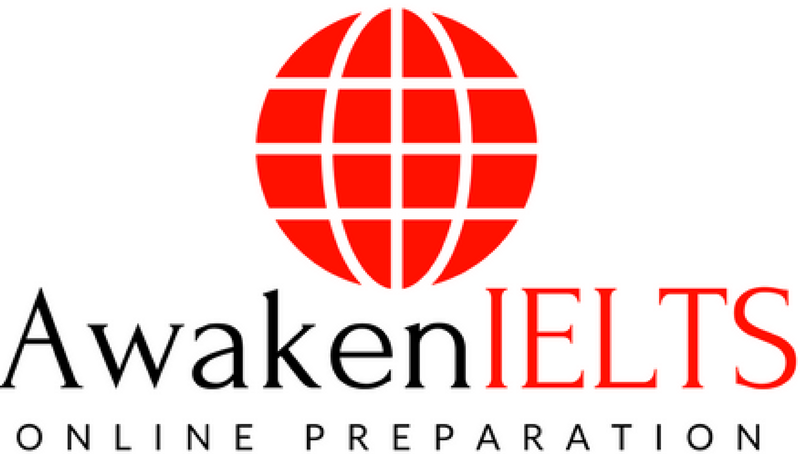 Ready for Your Own Personal Tutor, Writing Feedback, And Full Practice Tests? 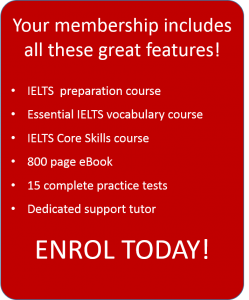 The instructors at IELTStestOnline have over 19 years of experience helping thousands of students just like you prepare to earn the band-score they need on the IELTS exam. This entry was posted in IELTS Listening and tagged IELTS Listening, overview. Bookmark the permalink.